Then it's a reality. 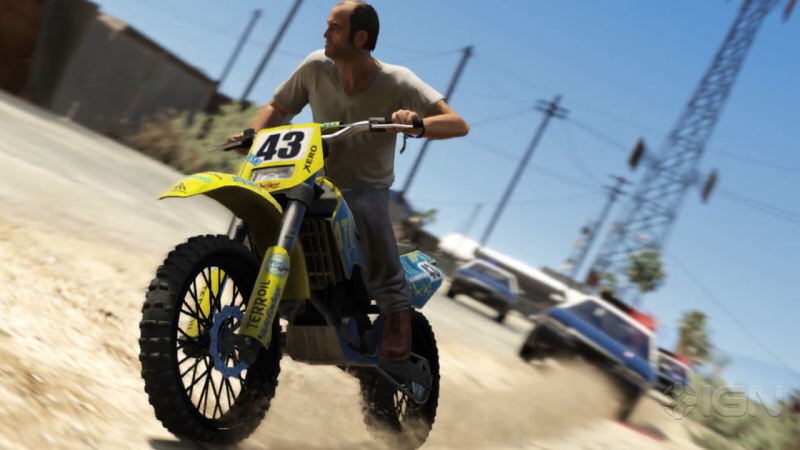 GTA 5 is on the way to the shops and it looks very promising! We are here this time in Los Angeles, more specifically in Hollywood. And fans of GTA: Vice City can look forward to sun, palms, beautiful ladies and delicious cars. In other words, a fully updated, and especially pleased with the graphics, a new version of the entertaining GTA game, as it was at that time in Miami. Not bad in Denmark's black winter. 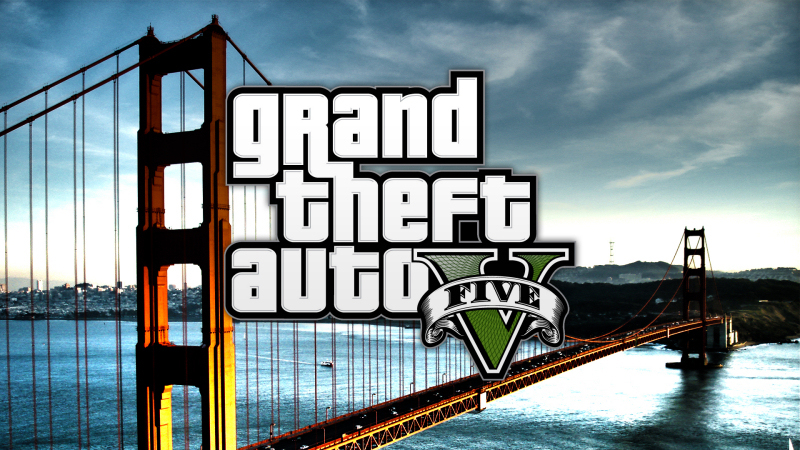 GTA 5 is the sequel to the most popular games: Grand Theft Auto, Grand Theft Auto 2, Grand Theft Auto: Vice City, Grand Theft Auto: San Andreas, Grand Theft Auto IV and its extension, Stories from Liberty City. 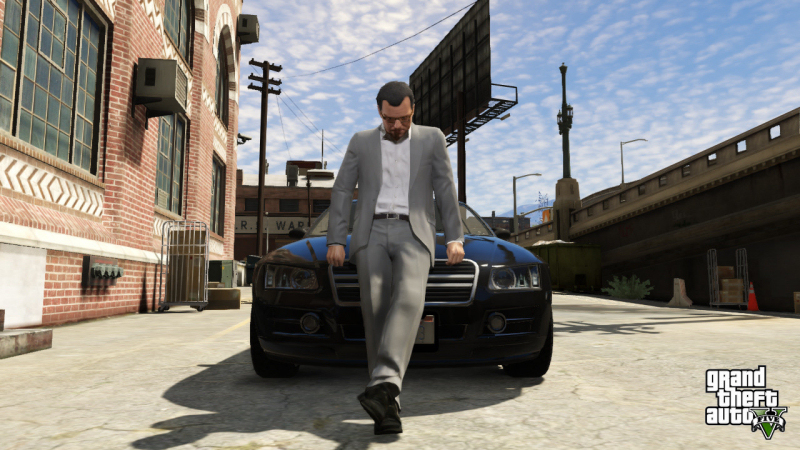 Until now, the act, which always involves serious crime and related, has taken place in, among other things, Liberty City (New York), Vice City (Miami), Los Santos (Los Angeles and London). This time, the happy players will swallow in crime and life in the fast lane of Vinewood aka Hollywood, Los Angeles, California. version of Grand Theft Auto appeared in 2D sensed many players enough that this game could be something great. The gameplay was amazing and with Rockstar Games great ability to connect real good stories and graphics to that, Grand Theft Auto has become one of the world's best games- series if not the best. - Rockstar Games Producer's website. 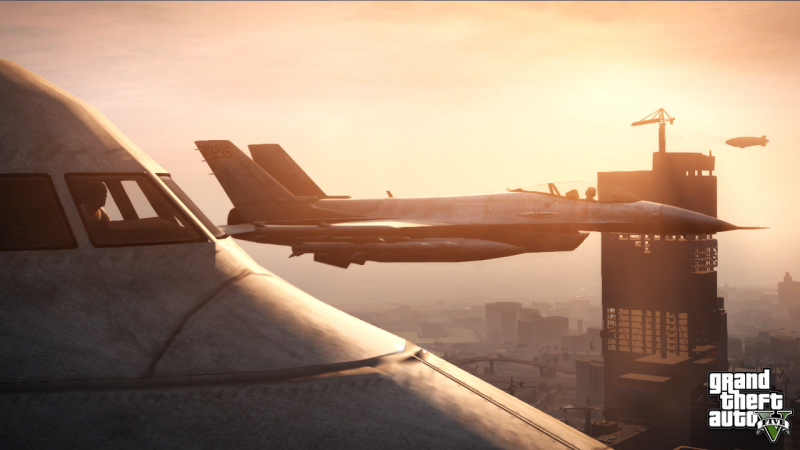 - Download GTA Download Free GTA here at DLC.dk. - Download GTA 2 Download free GTA 2 here at DLC.dk. - Codes for GTA 3 Download cheats for GTA 3 here. - Map to GTA 3: Liberty City Download a map of GTA 3: Liberty City and make the game a little easier.